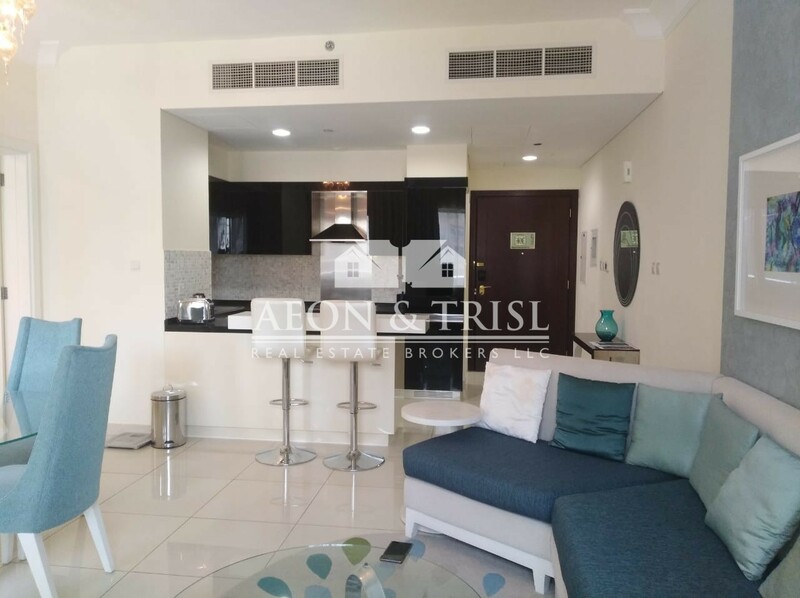 Discover our selection of beautiful Apartments to buy or rent in prime locations across Dubai. 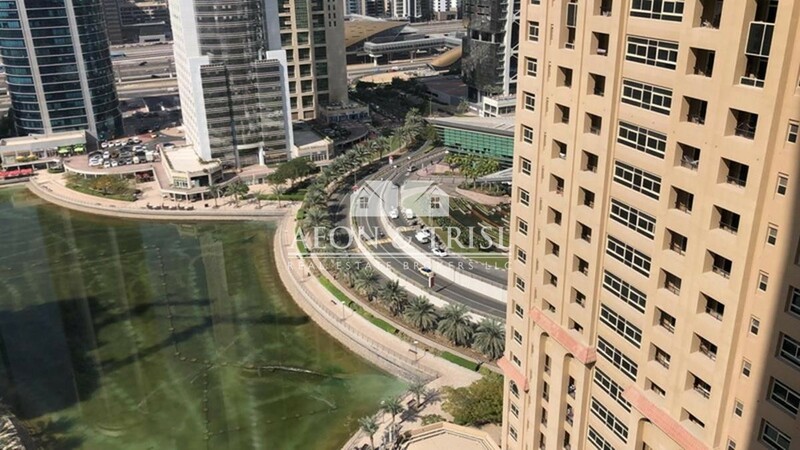 Find your dream Villa to buy or rent in prestigious locales in Dubai. Explore our exciting range of offplan developments. Property size: 2111 Sq. Ft .
Property size: 3500 Sq. Ft .
Property size: 1701 Sq. Ft .
Property size: 887 Sq. 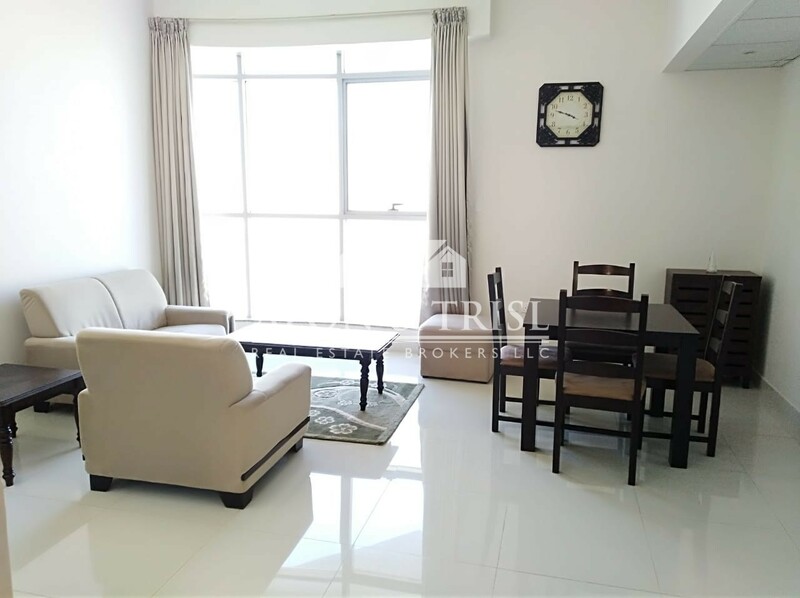 Ft .
Property size: 864 Sq. 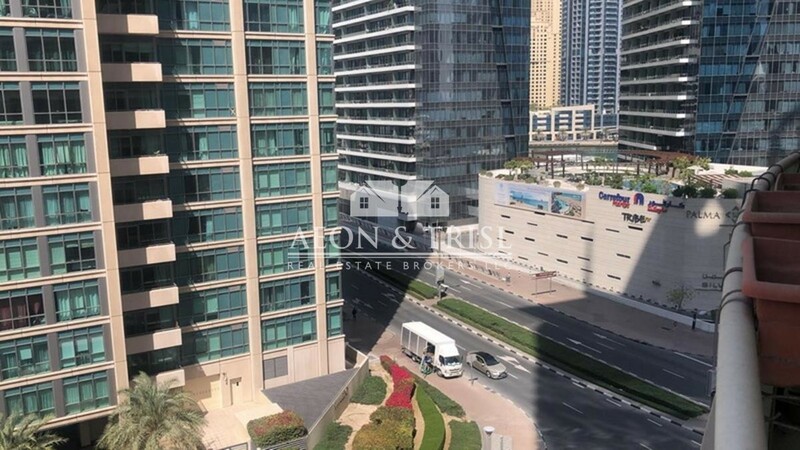 Ft .
Property size: 1221 Sq. 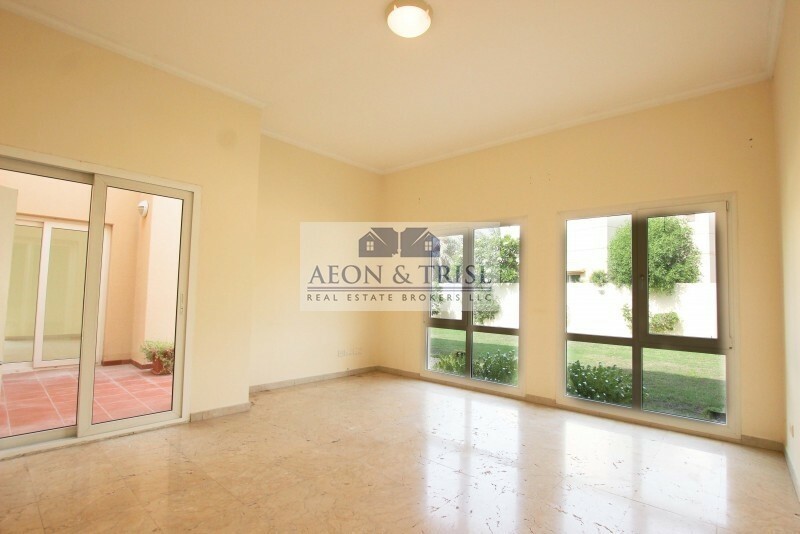 Ft .
Property size: 2857 Sq. Ft .
Property size: 4411 Sq. 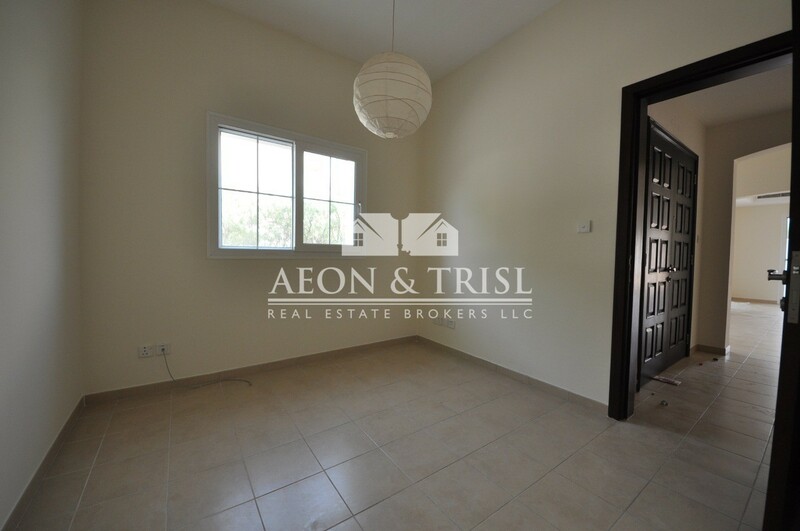 Ft .
Property size: 1083 Sq. 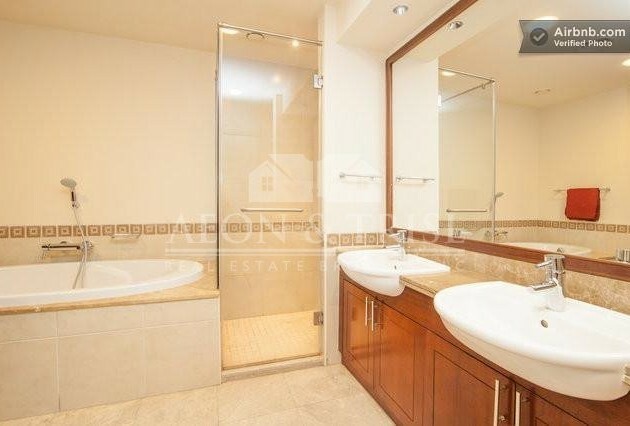 Ft .
Property size: 7220 Sq. 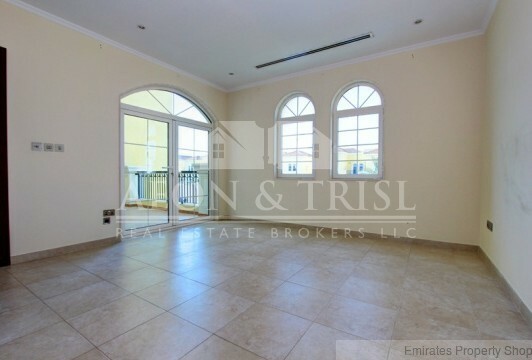 Ft .
Amazing Deal, 2 Beds, Trident Bayside. Property size: 1626 Sq. Ft . The service received from the Aeon & Trisl team has been professional and a true representation of a strong and knowledgable team. The quality of their properties and their client relations have been excellent. I would highly reccomened them. 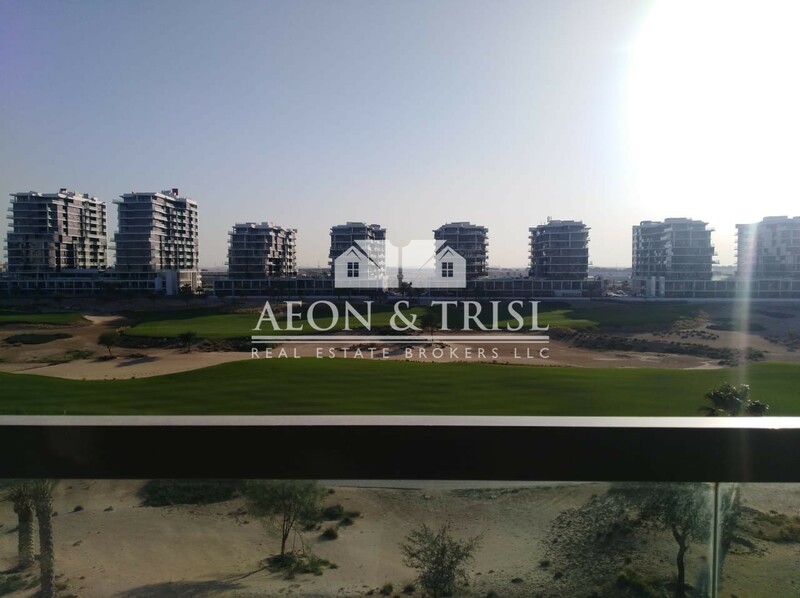 Aeon & Trisl have handled the sale of our property with great care and were very quick to answer any questions from us. They have a very helpful team. Well done, and we would use them again in the future. Despite having numerous issues with the sale of our property, the Aeon & Trisl team have at each turn shown great commitment and customer service and have truly successfully managed to overcome any obstacles with ease, as well as with a great attitude. Contact our experts for all your property needs.